*SALE* Pilates Workout App Special Offer. 50% Off For The Next 72 Hours. Buy Now Before Price Goes Back Up! Now you can learn pilates workout with this brand new app! Packed full of pilates tips you will not want to miss! 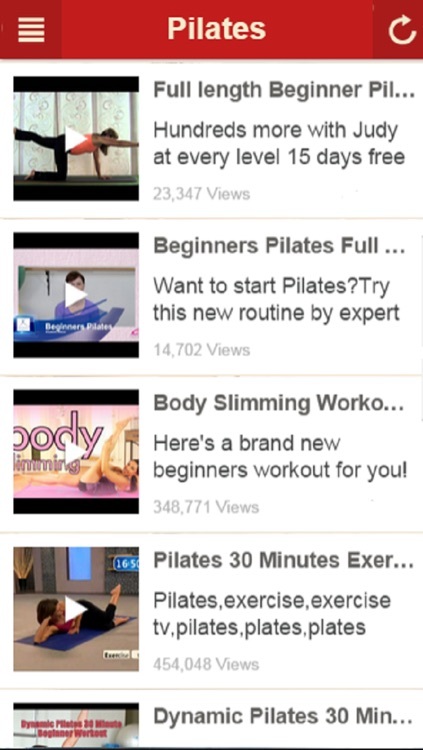 Learn how to pilates with videos,these videos will really help you out! 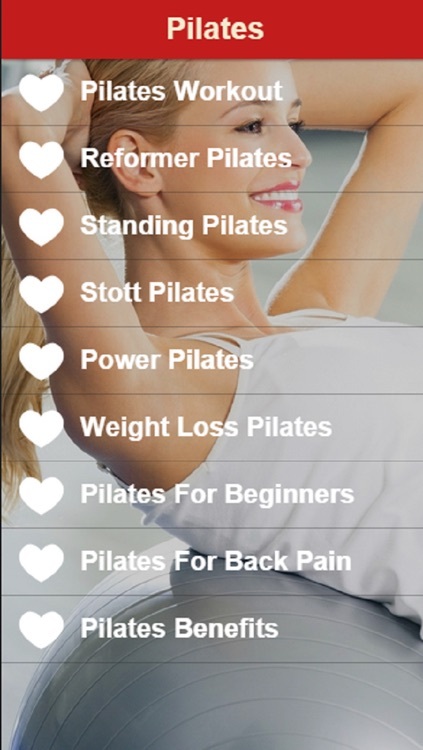 Get the Pilates Workout App now while the price is low!